Bring charm to your living space using this curved wall bracket. 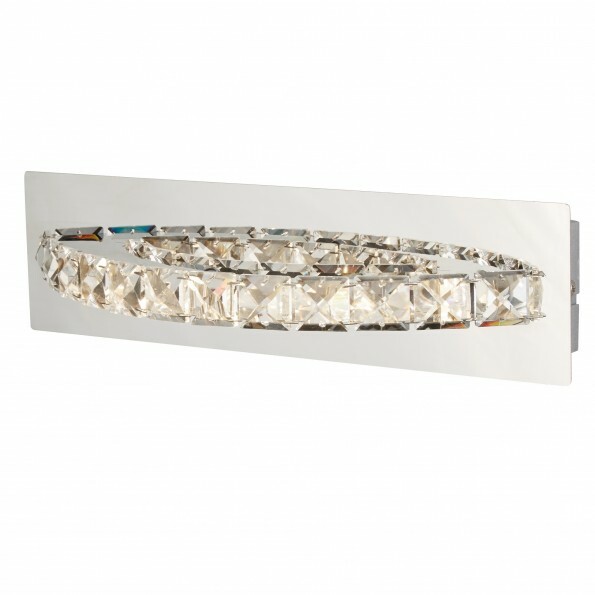 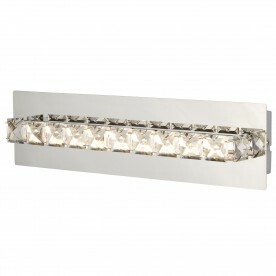 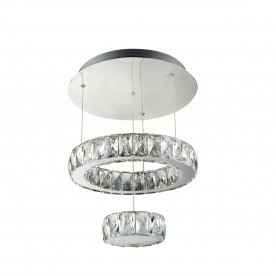 Featuring a crystal embellished curve, this chrome light fitting is attractive and sleek. 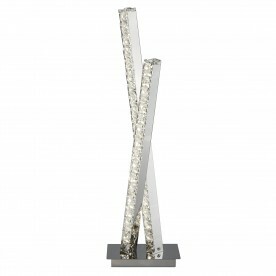 Place in a chic lounge, bedroom or dining room.